IF YOU WERE LOOKING FOR THE OFF ROAD....YOU WILL FIND IT HERE!! If you have to do it... DO IT WELL!!! Umbria in Quad is next to the populations that got hit by the earthquake. IMPORTANT: this notice does not want to have advertising and/or marketing content. It is a self-fundraising started the 24th of August 2016, and it will end the 1st of May 2017, this day the newsletter will be removed to give space to the numbers collected. We didn't think about the goals, we will donate what we get. We only wanted to highlight our initiative to show the professionalism of our intentions. 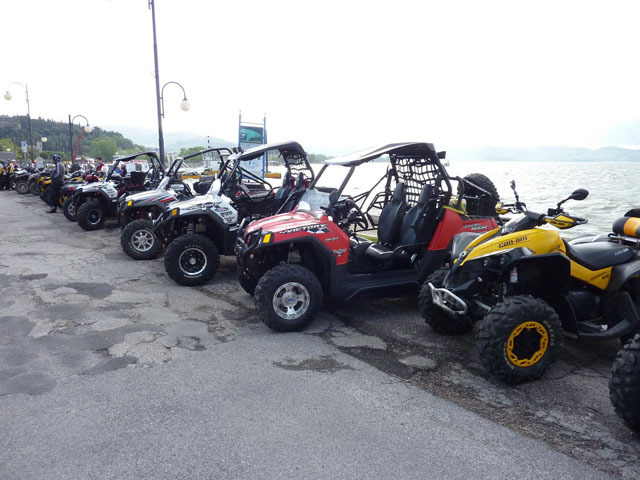 IMPORTANT: Our Excursions are ALWAYS EXCLUSIVE, you will have a Guide and no other client during your Quad Experience. A minimum number of participants is not required.